Throw the Coolest Party Around! 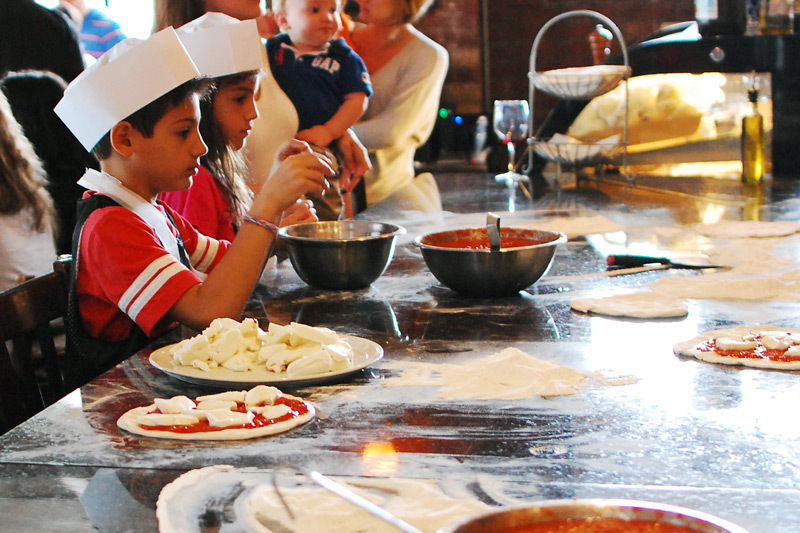 Please note that pizza-making parties are not available in our Harrison, NJ location. Looking for a unique birthday party idea for your child? 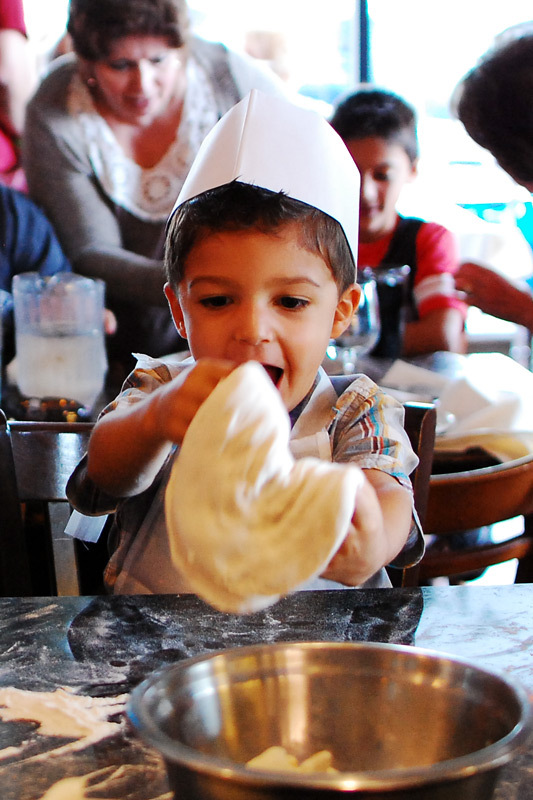 Ah’ Pizz now offers birthday party packages for kids! 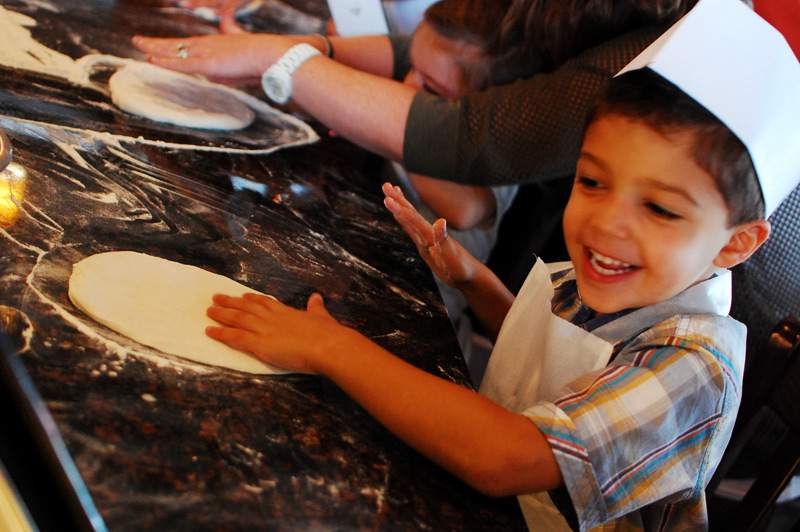 Kids will roll their own dough, add cheese and tomato sauce, and add their favorite toppings. 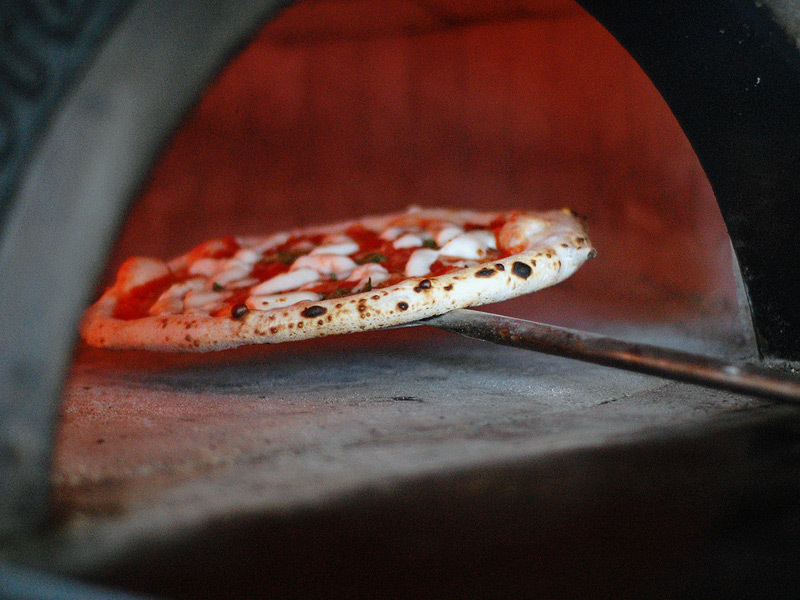 Then they’ll watch their creation cook in less than 90 seconds in our wood-fired brick oven. 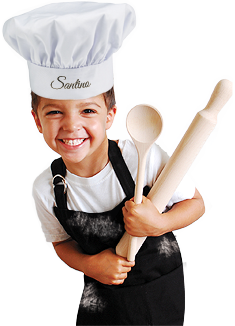 It’s an experience that kids and parents will both enjoy! Need food for the adults? 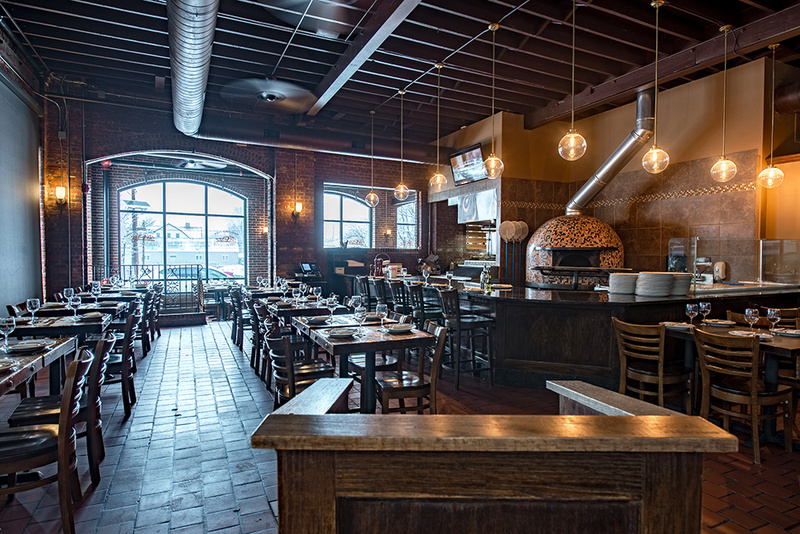 Adults (up to 10) may order a la carte off regular menu, If 10 or more adults, must be served family style with pricing based on regular catering menu. 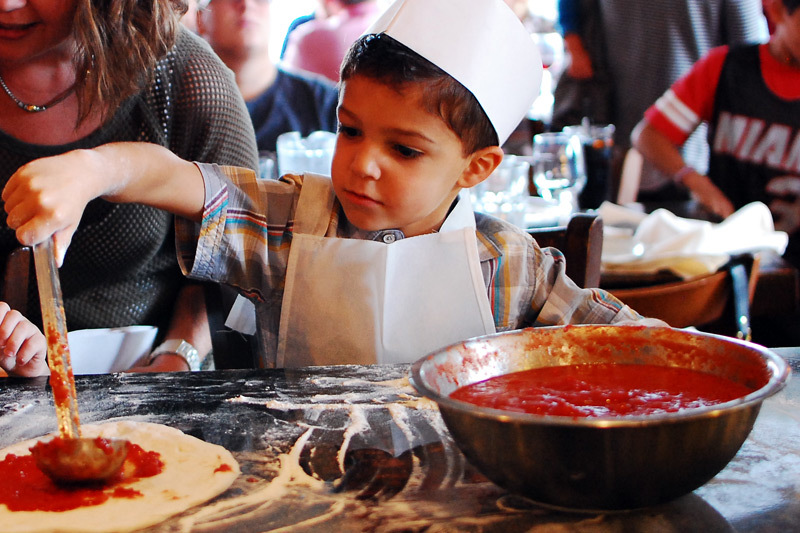 Please note*, Lunch Combos are not available for Kids Pizza-Making Parties. 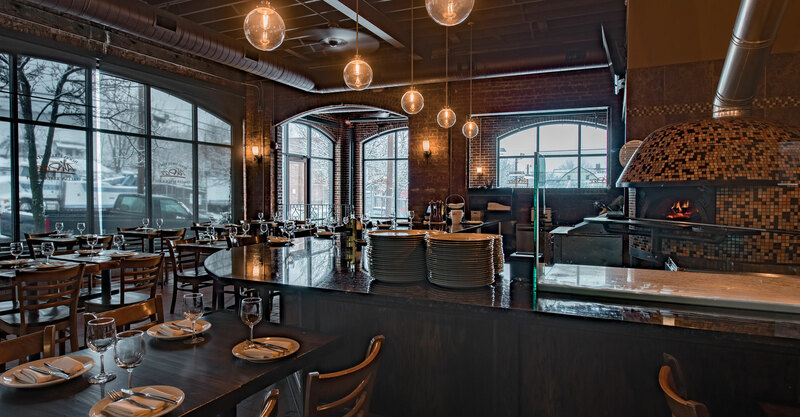 For more info or to book, call us at 973.783.9200 (MONTCLAIR) or use our online form. 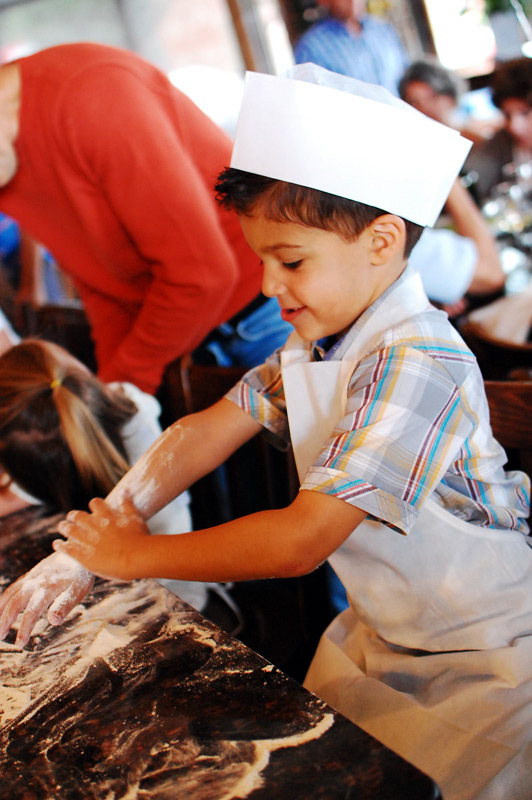 We are sorry, but kids pizza-making parties are not available at our Harrison, NJ location.